A dental implant is an artificial tooth replacement, placed in your jaw by Dr. Fixari. It is a permanent solution that falls under the category of restorative dentistry and is used to counter tooth loss. Dental implants are ideal for anyone with overall good oral health who may have lost a tooth or teeth due to periodontal disease, an injury, tooth decay, excessive wear and tear, or any variety of congenital defects. Dr. Fixari will help you determine if dental implants are the right missing teeth solution for you. 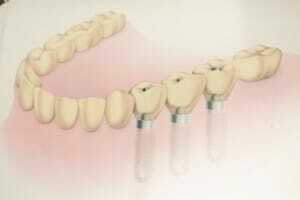 Endosteal:This is the most common type of dental implant. It is placed in the bone and is a great alternative for people who wear removable dentures or bridges. Subperiosteal:This type is placed on top of the jawbone and is best for people with little bone height who are unable to wear dentures. Over time, dental implants will save you money by not requiring the ongoing expenses of other treatment options. Unlike bridges and dentures, dental implants do not need special cleanings, replacements, and adjustments. As with any dental procedure, good oral hygiene is a necessity. Dr. Fixari will explain how to properly care for your dental implants. 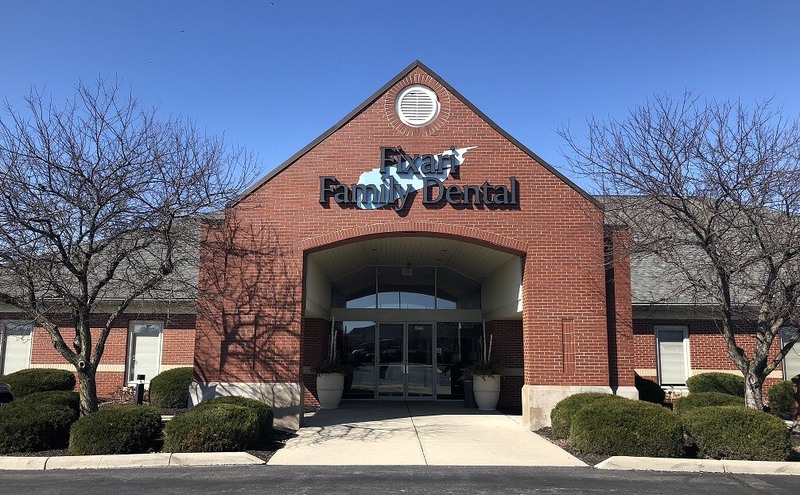 Each time you visit Dr. Fixari’s dental office, he will inspect your implants and make any necessary changes or repairs.